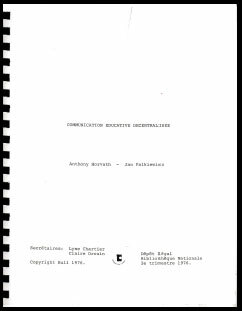 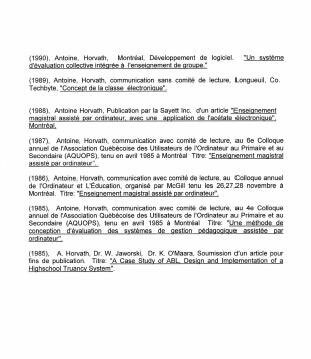 a dozen educational management systems and educational media systems as a research coordinator on systems and methods. 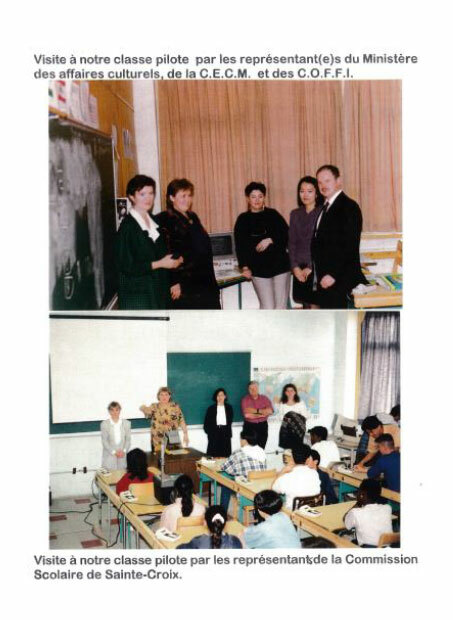 new teaching methodologies in math, physics and English as a second language. 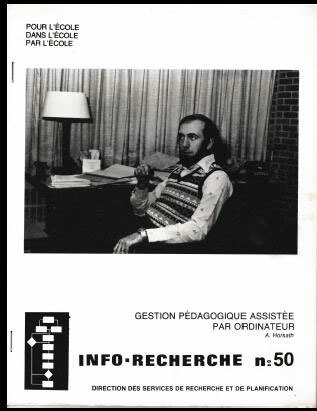 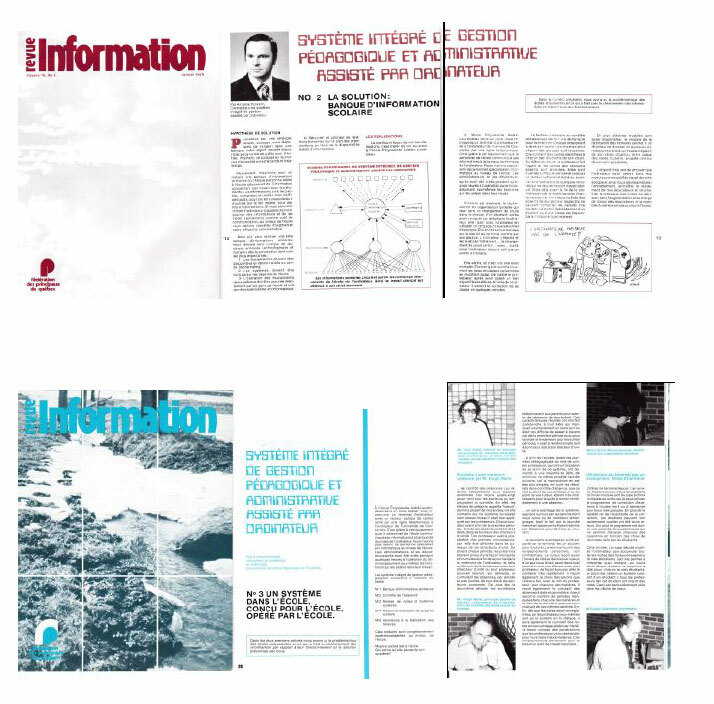 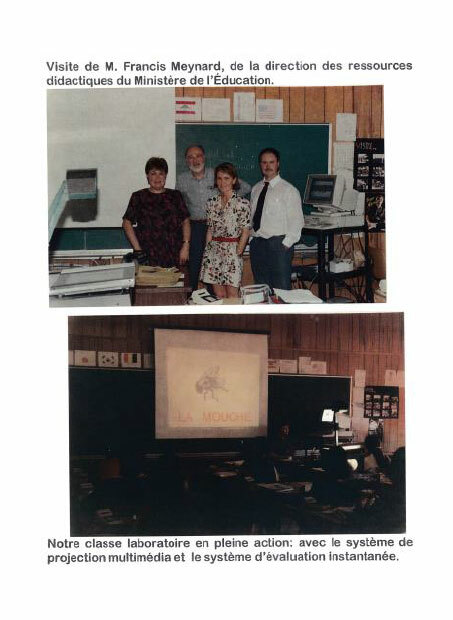 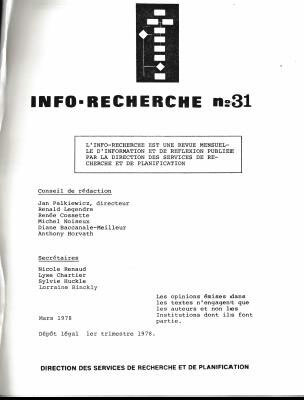 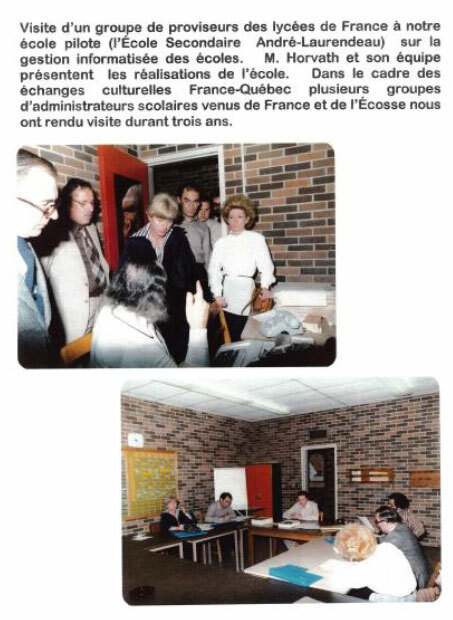 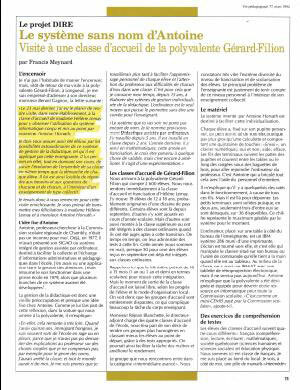 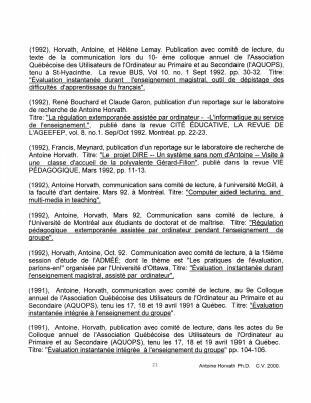 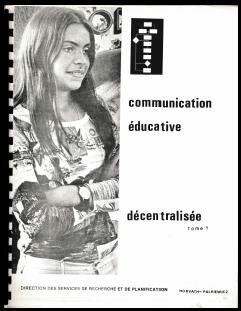 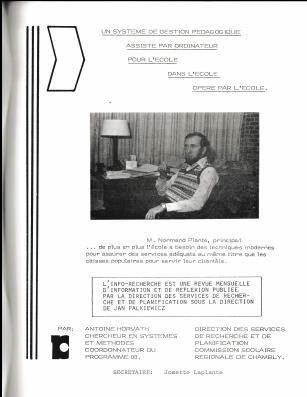 as a journalist on the editorial team of a regional newspaper “PLEIN JOUR” and author of many articles in the revue “INFORMATION” the official publication of Quebec school principals. 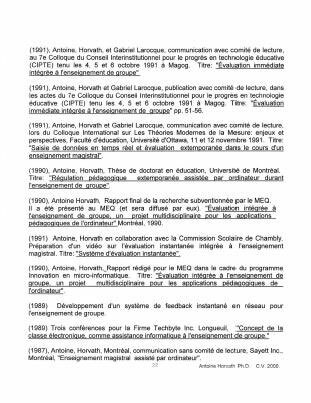 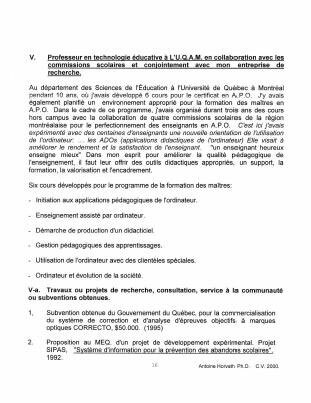 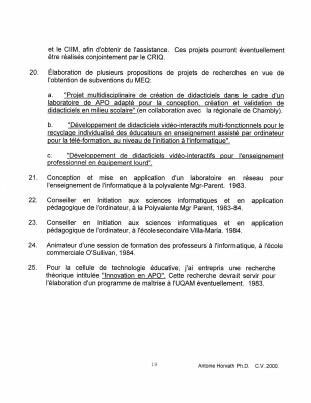 as an educational management consultant, for the Quebec Government’s Educational dept., at Chambly Regional School Board, at Tele-University, and McGill University. 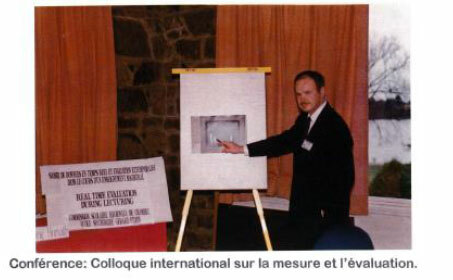 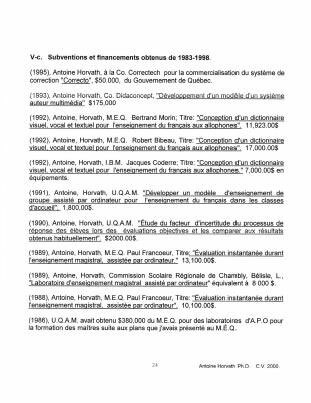 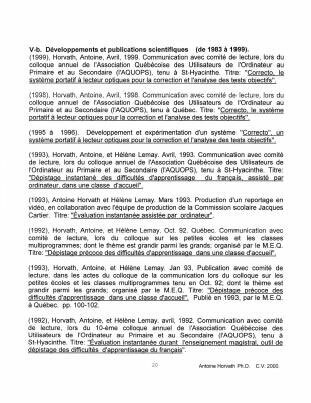 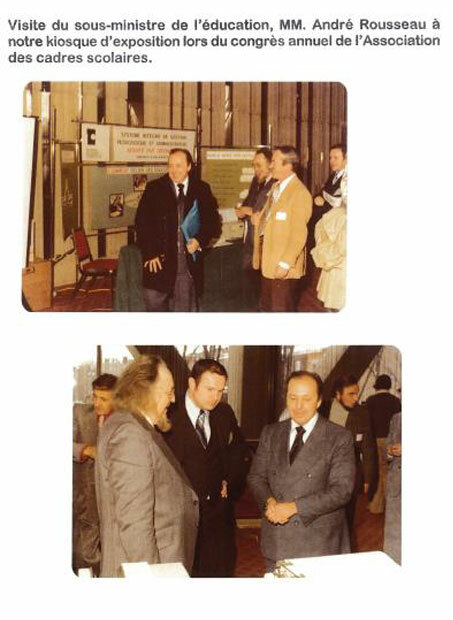 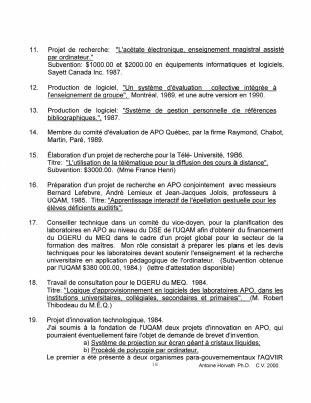 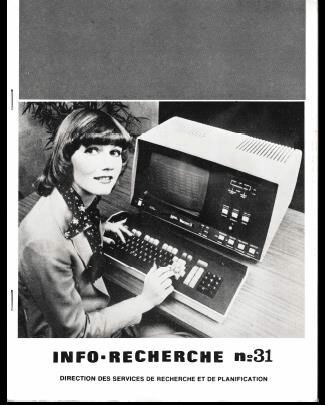 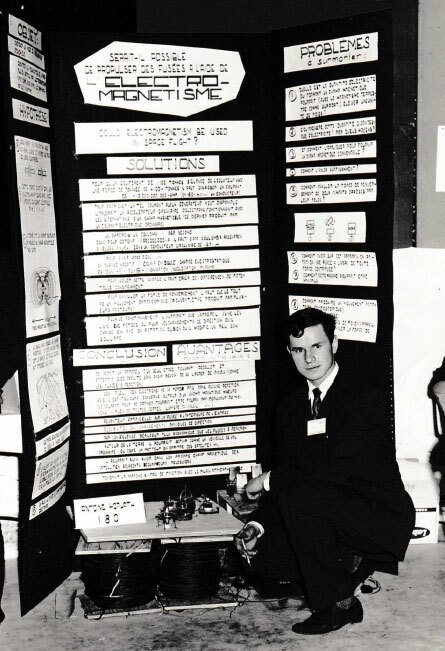 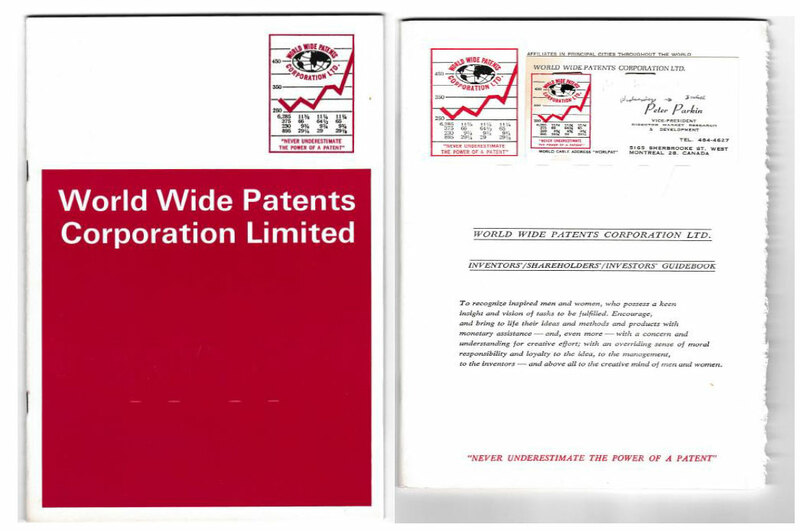 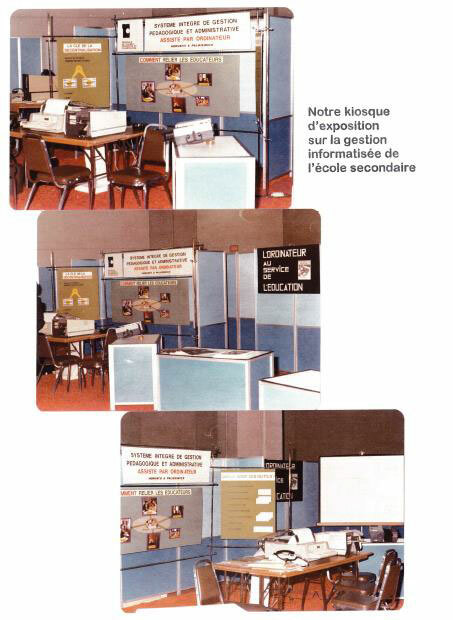 invention marketing coordinator at World Wide Patents ltd.
At the ‘’tender age of 17’’ during a science fair the proposed bold ‘’ELECTRO-MAGNETIC SPACE PROPULSION SYSTEM’’ sponsored by Hydro-Quebec… later many more student projects. 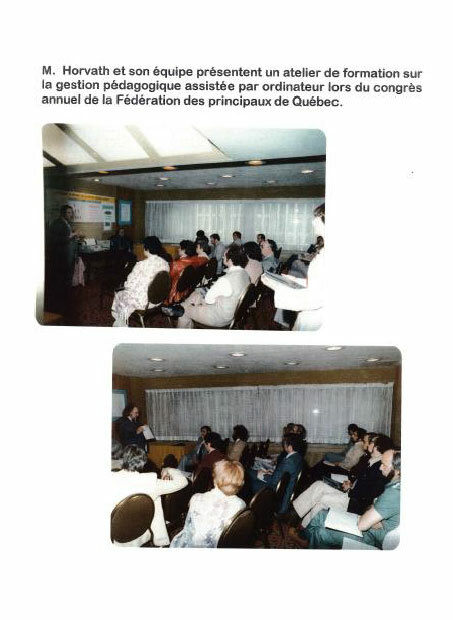 Mr. Francis Meynard from the direction of the didactic resources from the Quebec Ministry of Education. 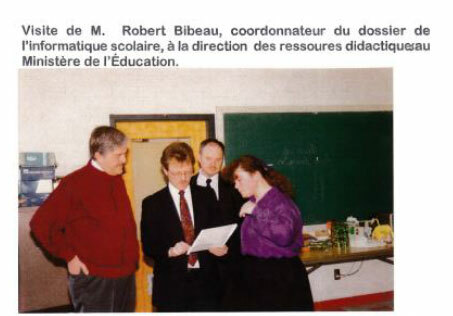 MR. ROBERT BIBEAU FROM THE DIRECTION OF THE QUEBEC MINISTRY OF EDUCATION DURING AN INSPECTION OF OUR PILOTE CLASS. 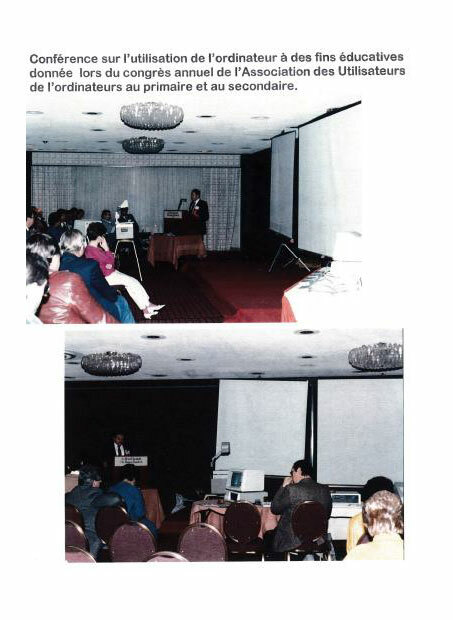 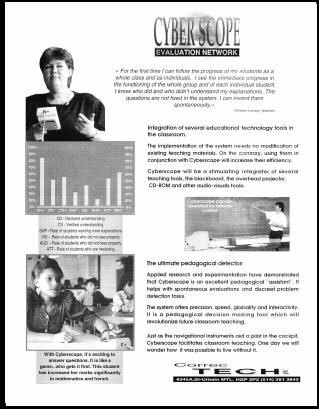 DR. ANTHONY HORVATH AT AN INTERNATIONAL CONFERENCE ON ON EVALUTION HELD BY THE UNIVERSITY OF OTTAWA, WITH HIS REVOLUTIONARY CONCEPT ABOUT ‘’INSTANTANOUS’’ EVALUATION TECHNOLOGY. 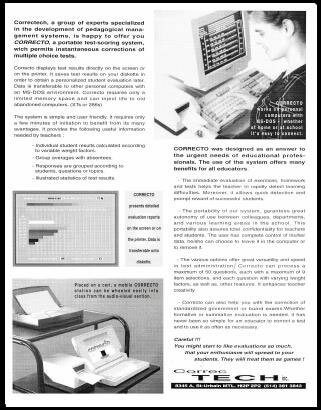 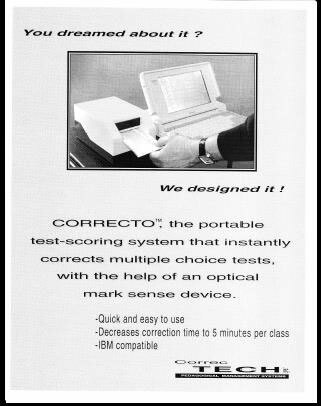 MR. HORVATH’S INTERACTIVE HIGH SCHOOL MANAGEMENT SYSTEM’S REPUTATION HAS REACHED EUROPE ….. 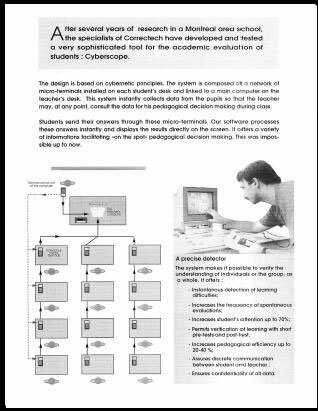 LIST OF UNIVERSITY COURSES, SYSTEMS DEVELOPED, VARIOUS PROJECTS AND PUBLICATIONS.